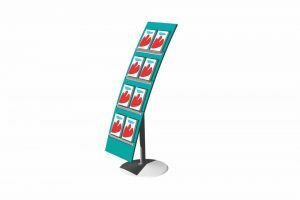 From our WOW display range comes our highly versatile and stylish WOW WAVE Focus Display. 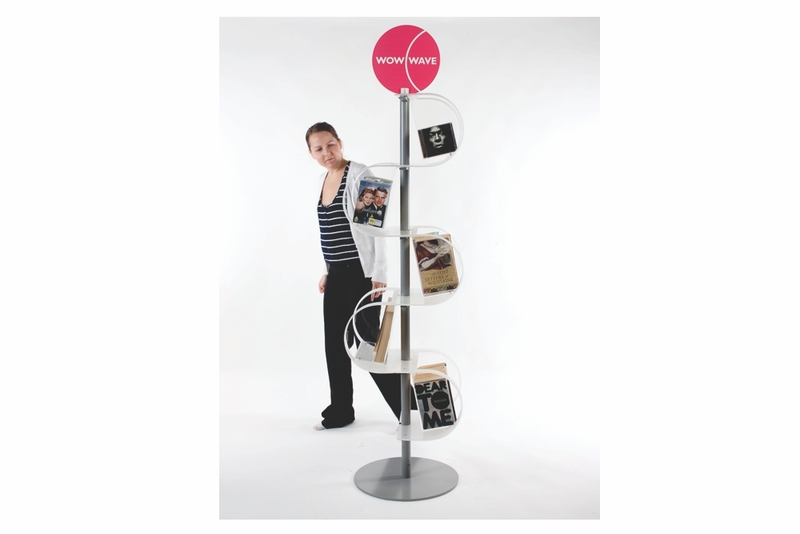 Draw people into your zones positioning WOW WAVE stands to entice and engage. 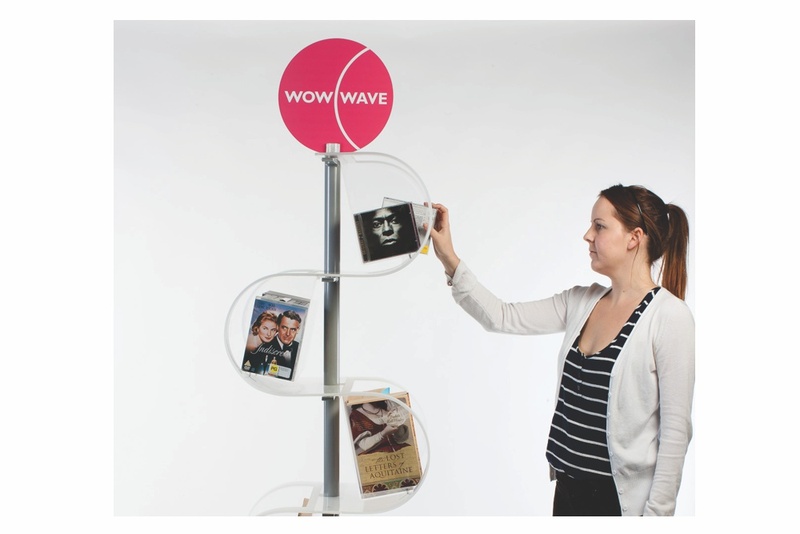 WOW WAVE is designed to present your products to the optimum, accommodating CDs, DVDs, and books up to A4 size. 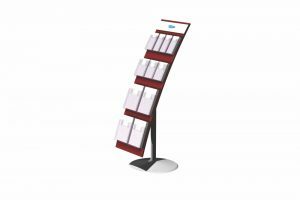 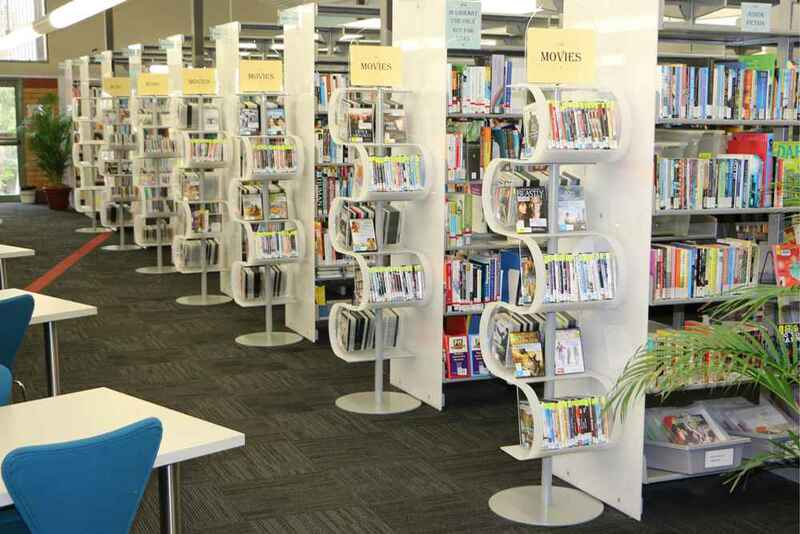 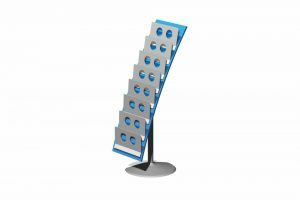 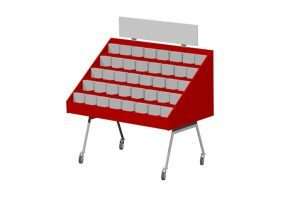 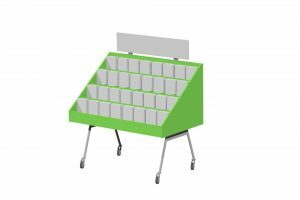 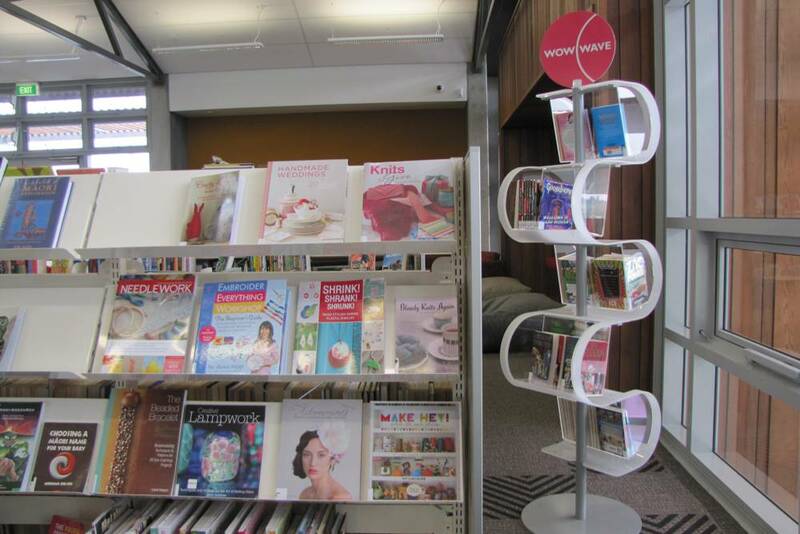 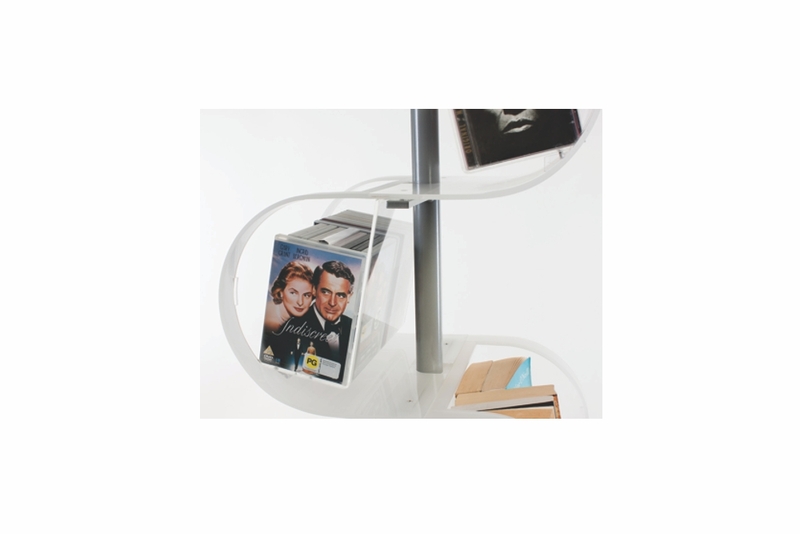 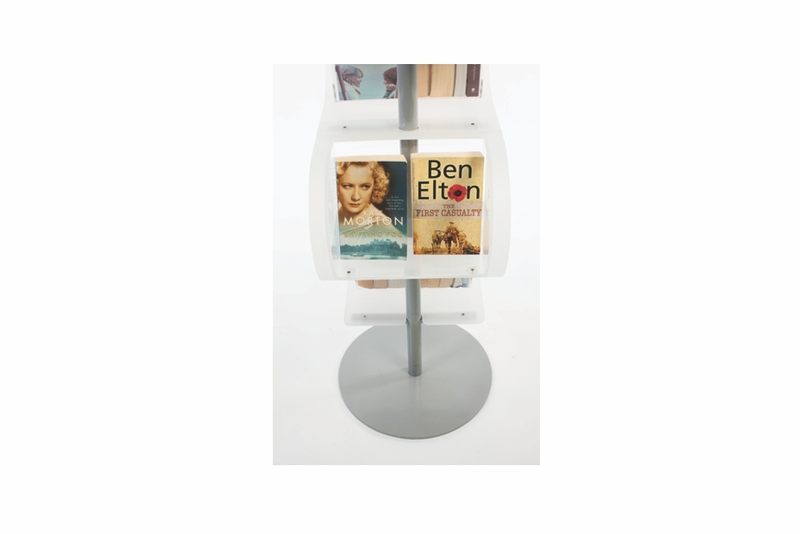 Five display shelves are proportioned to hold CDs, DVDs and paperbacks, in-edge or face display configurations.